Certificates: ISO, SGS, ROHS, FDA, BPA, REACH. FAQ: Help you understand more about our tins and us. 1.Q: What are tin boxes made of? A: The raw material used to make tin box is tinplate, it is the steel coated with a fine layer of tin for tin protective purposes. 2. Q: What are tin boxes used for? A: As tinplate is a high quality safe packaging material, tin boxes are mainly used for food packaging such as cookies, mints, candies, chocolates, coffee etc as well as premium and promotional gift packaging. 3. Q: Are your tin boxes safe for food? and safe for food storage. 4. Q: What standards do your products meet? 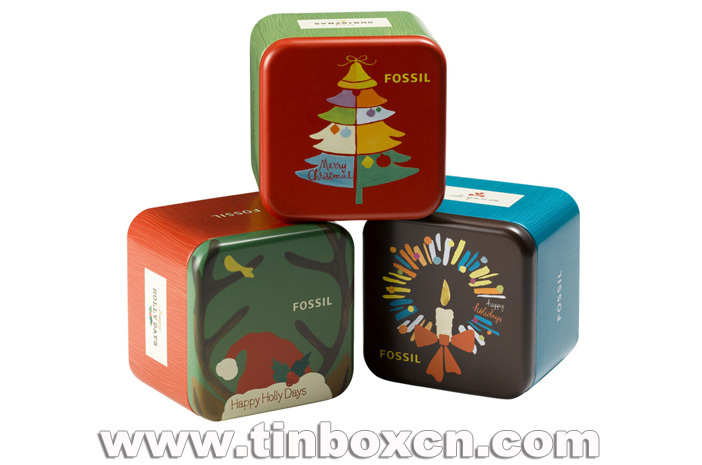 A: We are SGS audited supplier for tin boxes, all our products are FDA, RoHS, BPA free and Phthalates free approved. 5. Q: How do you print on the tins? Is it screened or offset printed? A: Metal decoration is an offset printing process utilizing CMYK or PANTONE colors. Print is done on large metals first, then slitting into smaller piece for stamping and formation. 6. Q: How can I get a sample from you? A: You can send us an email to advise which item you are interested in, we will provide free samples to you for review if we have in stock. Don’t worry about the international samples shipping fee, we will handle it as well. 7. Q: What is the MOQ for tin order? A: Our minimum order quantity is 5000pcs. 8. Q: Can I get a price list? 9. Q: How should I design on a tin? A: Before designing any graphics on a particular tin, we will provide you with a dimension layout(die line) for positioning graphics. According to the tin construction, this positioning info is very important to ensure the proper placement of artworks onto each of the tin. 10. Q: What is your process for a sample order? A: Firstly, if you are interested in any of our existing items, we will send free samples to you for review. Secondly, if our samples work for your project, we will make customized samples for you with your artwork printed or embossed on our tin and send to you for approval. 11. Q: What is your process for a formal order? A: After you approve the customized samples we made for you and pay for the deposit of formal order, we will proceed with mass production for you. Generally, it includes these processes: tinplate printing, tinplate cutting, tin formation and packing. Then you can come or have QCs come to our factory to inspect the cargo. After you approve the shipment and pay the balance, we will organize the shipping for you. 12. Q: What is your quality control? 13. Q: What terms do you offer? A: We can offer EXW, FOB, CIF, DDU and DDP terms based on various requirements from our customers. 14. A: What services do you provide? Q: We provide perfect pre-sale and after-sale services. With respect to pre-sale service, we hear our clients’ need and assist them to choose the most cost effective way to achieve the best results. In terms of after-sale service, if any problems or issues occur after clients receive our shipments, we will be taking the full responsibility to help clients solve them or provide a satisfied solution to our clients. For example, if clients find any defective tins when they receive the shipments, we will be either processing refund or making replacements for clients on the next order. 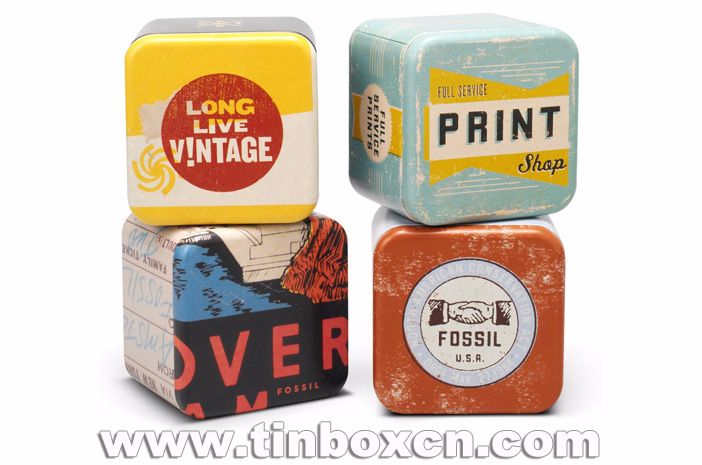 tin pail, tin ice bucket, lunch tin box, handle tin box and so on. perfect pre-sale and after-sale services to our customers. welcome to contact us anytime!